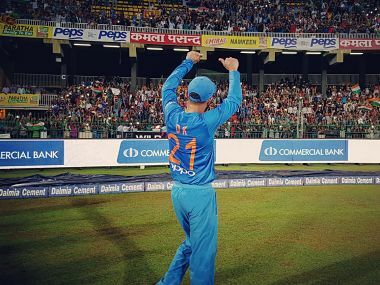 the greatest motivator for Dhawan, Rohit and the rest of the team will be the chance to become the toast of the nation by winning another game against the arch-rivals. 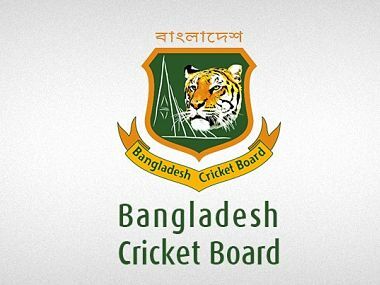 Bangladesh Cricket Board in a statement said McKenzie would work with the Bangladesh team until the World Cup 2019 in England and Wales. 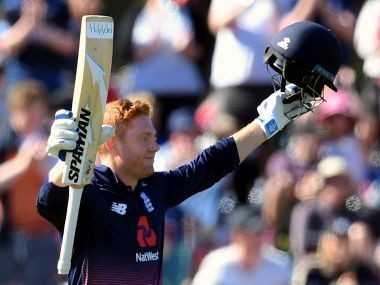 With Bairstow leading from the top, England's metamorphosis into a savage limited-overs outfit is complete. India could lose out on hosting the 2021 Champions Trophy if the government doesn't allow tax exemption on the event. 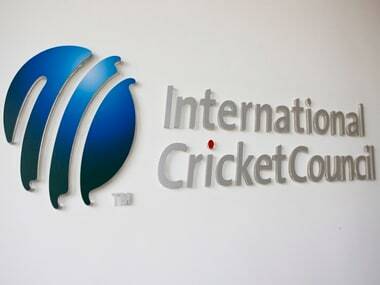 The ICC is already exploring alternative host countries in a similar time zone. 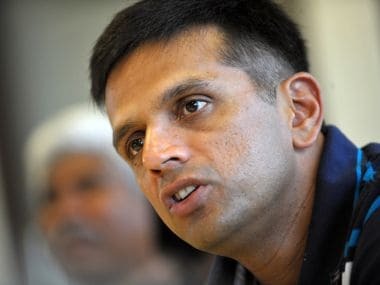 He knows a thing about the Indo-Pak cricketing rivalry and no wonder Rahul Dravid wants his wards to get an essence of what it means to face the arch-rivals when they square off in the ICC U-19 World Cup semi-finals on Tuesday. 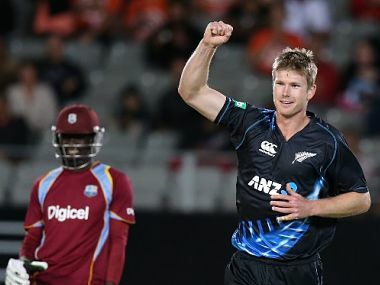 Catch live score and updates from the 1st ODI match between New Zealand and Pakistan being played at Wellington. Neesham and Brown were left out of the core group of nine players announced by Coach Mike Hesson for the tour, with a further six to be selected from the New Zealand A side currently in India. 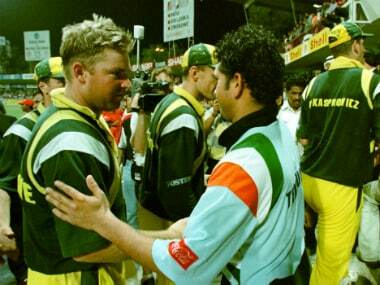 Australia and India's ODI history is a heady mix of edge-of-your-seat drama, sporadic sportsmanship, questionable umpiring, traumatic bowling and a whole lot of ball-whacking.